New York offers everything you need for an awesome shopping trip: big labels, small boutiques in emerging neighbourhoods and great outlets – everything for women and men! Here you will find the best places to shop in New York and where you will get the most savings – as in addition to the normal price savings you can get up to 15% discount on top of it! 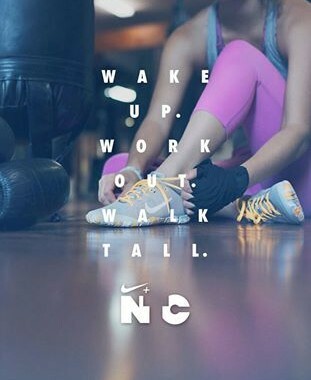 So keep on reading and have fun with our shopping guide! The opening time of the stores in New York are much more flexible than in Europe, most of them are open from 9am to 9:30pm and some of them even 24h a day. 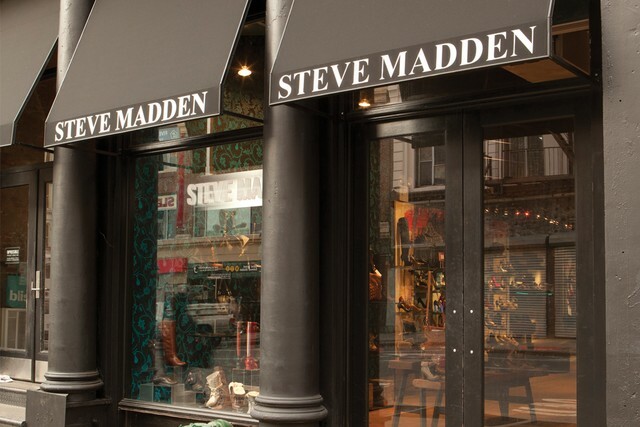 The best places to go in Manhattan are the so called flagship stores, there you can find every designer. The stores are really cosy and well furnished, you will find those stores on the world-famous 5th Avenue. Prada, Dior, Burberry, Armani, Chanel and Co. have settled here, as well as american chains including Abercrombie & Fitch, Hollister, Nike, Apple, etc. But if you are willing to go shopping and save as much as you can, then you have to visit the numerous outlets – there you will save up to 80% on the regular price of last season’s collection. This should be on your shopping list! If you are not from the US: All prices you see on your shopping trip are without the VAT/Taxes. Expect 8.875% tax for most purchases. This number includes the VAT of the city of New York (4.5%) and the New York State’s together (4,375%). Some outlets like the Woodbury Common Premium are an awesome reason to drive to New Jersey: There is no VAT over there! 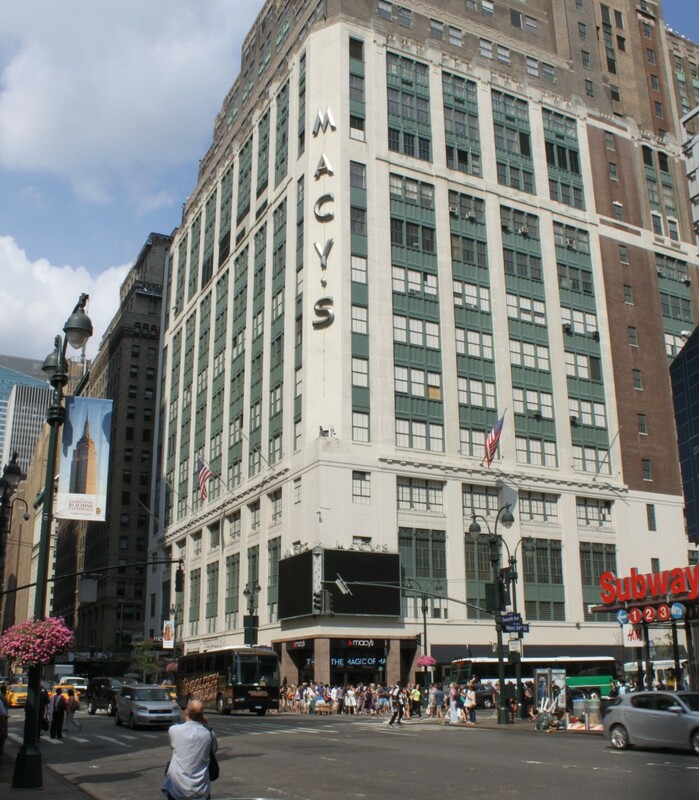 Macy’s is not the oldest but for sure the most famous shopping mall in New York. 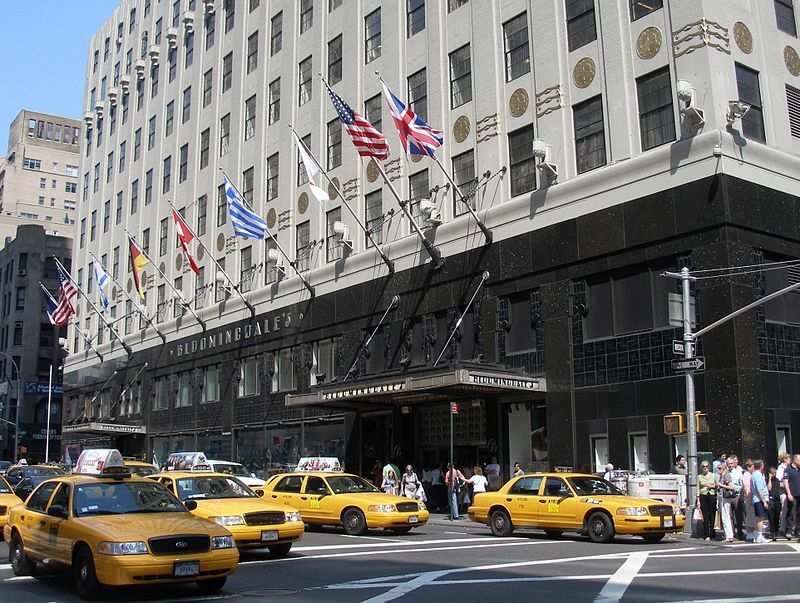 It has over 7 floors and if you want to shop for Calvin Klein, Ralph Lauren, etc – there is no better place to save money in entire Manhattan! Foreigners who head to the visitors centre on the first floor, will get a 10% saving card and if you have a New York Pass, you will get 11% on discount on top of it! This is a great place to go shopping because it is not as crowded as Macy’s or the 5th Avenue. You will find 3 of these stores in New York, which is awesome if you are a Vintage fan! The store in Manhattan in close to the Union Square, between the 5th and 6th Avenue. Bloomingdale’s is an institution in New York – who has never seen the brown shopping bags while walking around the city? Here you will probably find everything you are looking for! Bloomingdale’s are all around New York, just look for aastore near you. Ps. If you have a New York Pass, you will get an extra discount of 15%! Opening Times: Mon-Tues: 10am-8:30pm, Wed-Sat: 10am.10pm, Sun: 10am-9pm. This is a very popular store in New york. Here you will find jeans of all major and minor labels (Levi’s, Wrangler, Dockers, CK, etc). This is a great option if you want to save money on jeans! 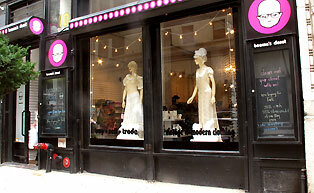 There are 9 OMG Stores in New York, the flagship store is located on Broadway between Canal and Walker Street. If you don’t want to drive out of the city to go to an outlet, then you have to go to this store! 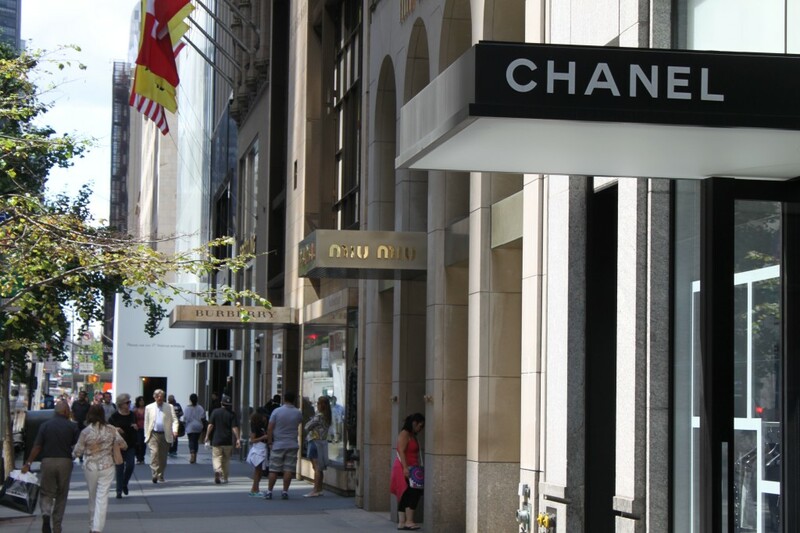 It is the only outlet-like store in Manhattan (at least that I’ve visited) – you can find almost all labels to incredibly low prices: from Tommy Hilfiger to Prada, Gucci… you name it! You can find all clothers, all styles, shoes and accessories, everything up to 80% discount. A superstar with a super label. Here you will find great shoes for any occasion and for a very good price – up to 70% sales! You can’t walk around in New York City without seeing many MK bags. If you are from Europe, MK in NY is much cheaper than here. You will find his stores on the 5th Avenue and in SoHo as well. This is my favourite outlet! It is a great place to shop and it is built just like an american village with over 220 designer stores ( Burberry, D&G, Gap, Nike, Ralph Lauren and more!!!!!). The prices are unbelievable but if you stop at the information centre, you will get a VIP Coupon book – this will save you 10$ or more at most stores. It is less than 1h from Manhattan and you can take a bus to the outlet, I think it costs about 30-40$ to get there. Going by bus is a great idea, because the place will get so crowded, you can’t even imagine. Ps. if you are going to buy a lot, take a suitcase with you! This outlet is about 1.5 to 2h away. They also offer a coupon book, where you will get additional discounts. From buy 1 to get 1 free up to 60% off. 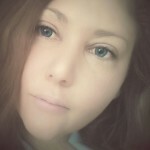 You can get the current coupons on this page. This is one of the most popular outlets near New York. 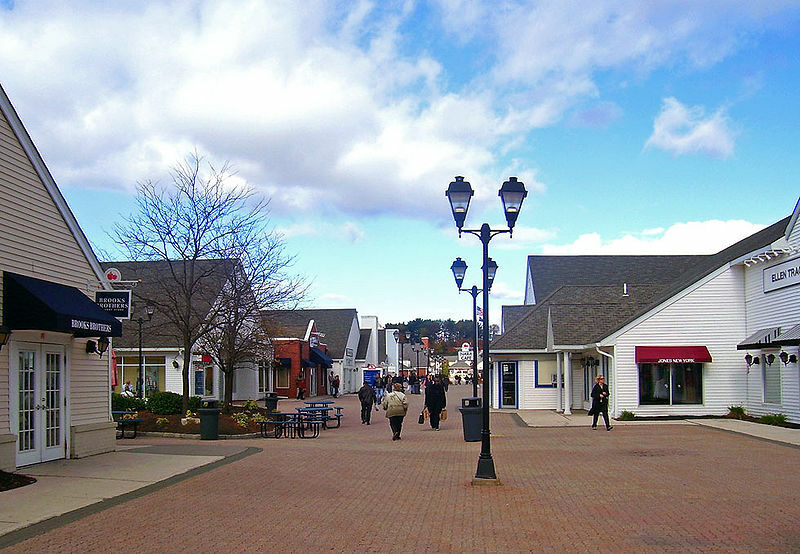 As the Woodburry outlet, it is in New Jersey and you don’t have to pay VAT – which means 9% cheaper than in NY! Winter Sales: Up To 70% Off For High Fashion!